This post by Mark Kersteen originally appeared on brandchannel.com. Why did you choose the last place you went to lunch? Was it because it was the closest, cheapest or fastest option? Or was it something fuzzier: A feeling you wanted to have again? A good memory from a previous visit? The sense that going there would be easier, healthier or just better than anywhere else? If it’s the latter, then you’re definitely not alone. A full 94% of customers who have a low-effort service experience will buy from that same company again, and it’s expected that experience will overtake price and product as a key differentiator by 2020. The next wave of food and retail brands are putting experience first, and it’s working. brandchannel recently sat down with Farryn Weiner, Vice President of Marketing and Brand Strategy for Sweetgreen, one of the fastest-growing brands in this category. Weiner, a Michael Kors alum and Forbes “30 Under 30” marketer, told us what it takes to put experience first. 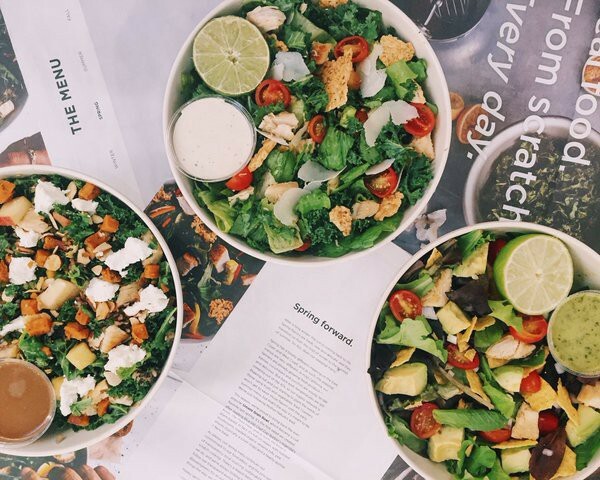 Sweetgreen, the fast casual restaurant chain serving made-to-order salads and other healthy options, has raised a total of $95 million in funding since it was founded in 2007. With 1,700 employees across 44 (and counting) locations primarily on the East and West Coast US (with Chicago opening soon), Sweetgreen is part of a fast casual revolution being led by the likes of Shake Shack and Chipotle. Whether it’s burgers, burritos, noodles or salads, the new fast casuals are offering fresher, more adventurous options and better dining experiences for a slightly higher pricetag than their just-plain-fast counterparts. 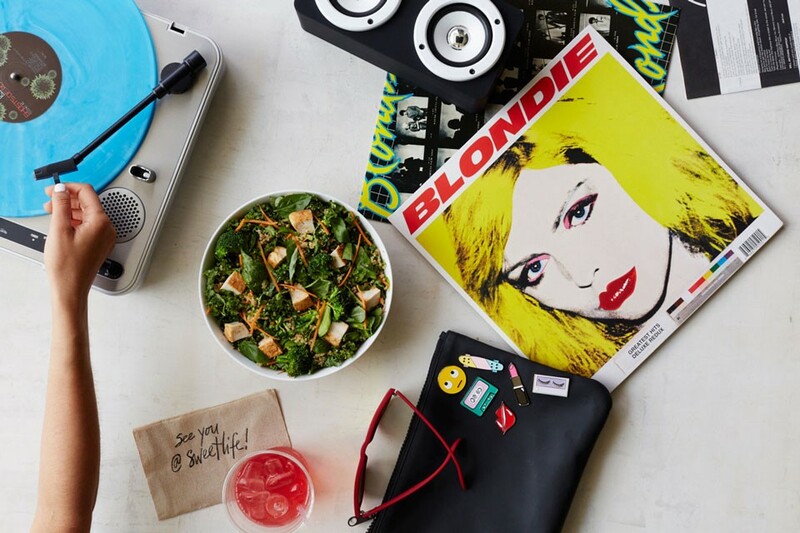 Locality is central not just to Sweetgreen’s customer experience but to the business itself. 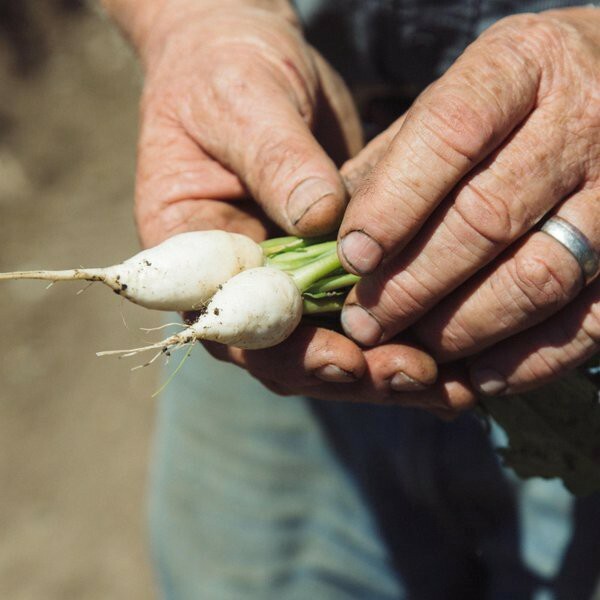 It sources local ingredients in all of its markets and is developing a growing network of organic and sustainable farms across the country. And Sweetgreen is unique from its competitors in that it was founded to solve a problem: How do you “bridge the gap between health and convenience” and provide people all over the country with healthful, local food at a competitive price that fits their values? One of the answers has been technology. 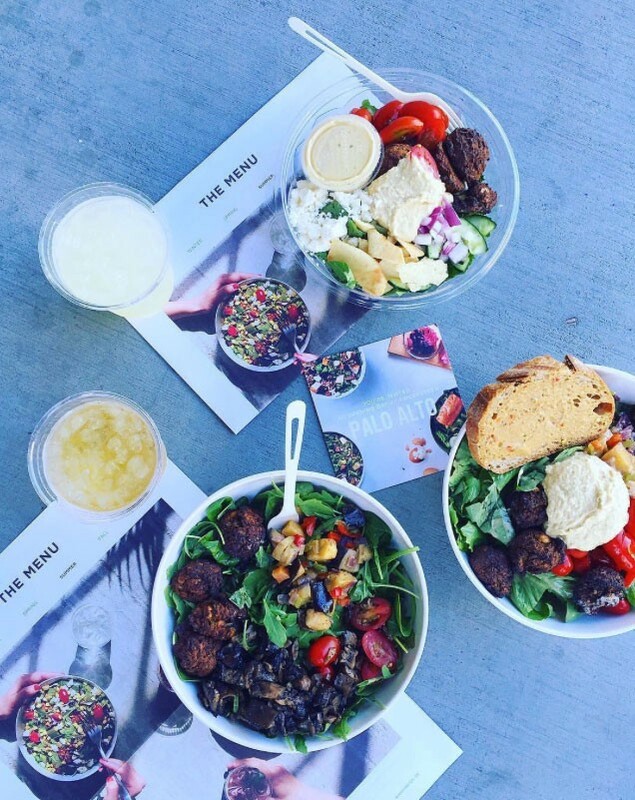 Sweetgreen’s digital customer experience purposefully emulates its in-store one. The layout mimics picking out the ingredients of your salad in line at the restaurant with high-res images and self-explanatory cues that walk you through the process like a Sweetgreen team member would. A counter calculates the total number of calories in your meal as you click — providing health-conscious customers with the straightforward insights they need. The best part: You can seamlessly order and pay on the site or through the app, then pick up your meal without waiting in line. It’s the closest to frictionless you can get. Sweetgreen’s authentic and transparent approach to fast casual dining clearly resonates with its patrons — you’ll be hard-pressed to find a storefront that doesn’t have a line out the door at lunchtime. But as the company continues to grow, are these values sustainable? By having a mission-driven, seamless experience, Sweetgreen has accomplished something most of its fast casual competitors have not. 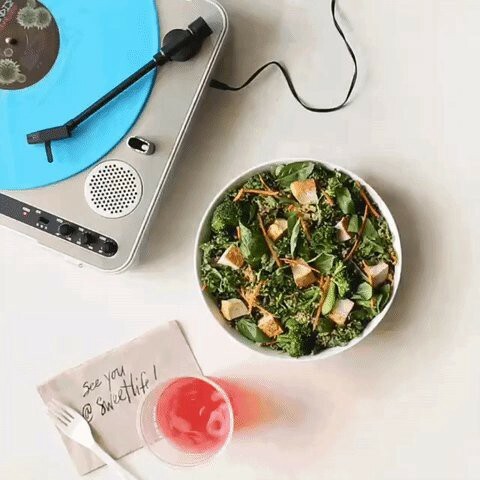 Ordering from Sweetgreen feels like you’re a part of something bigger than a salad. The well-organized ordering process combined with its emphasis on local ingredients makes going there feel bespoke and intentional. You’re not just ordering a salad because it’s healthy, delicious, ethical or easy — but because it’s all of those and more. 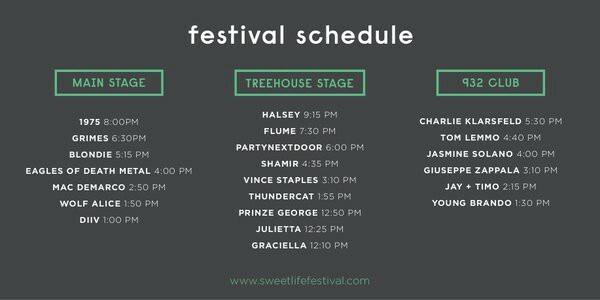 Can other brands learn from Sweetgreen? It’s one thing to grow your company naturally around a cause, and quite another to pivot into this mindset after decades of doing things differently. We’ll have to see whether industry mainstays are able to cultivate the kinds of experiences newer purpose-led brands are building on from the start. Weiner’s advice? The world’s leading brand management consultancy. Rigorous strategy & analysis meets the creative power of branding & design. Author of Best Global Brands.